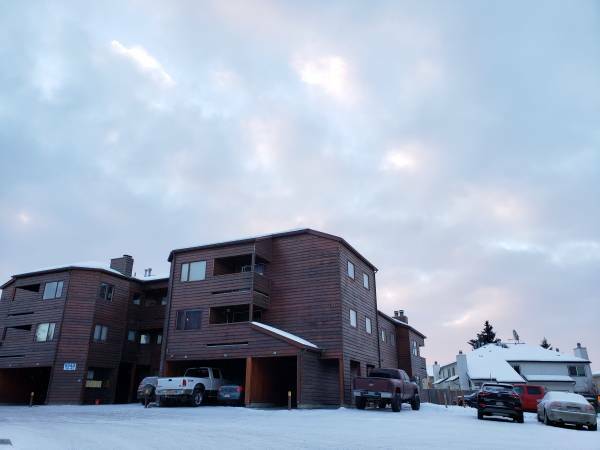 Serving Anchorage for over 39 Years! Nova Property Management is a real estate firm specializing in residential property management. 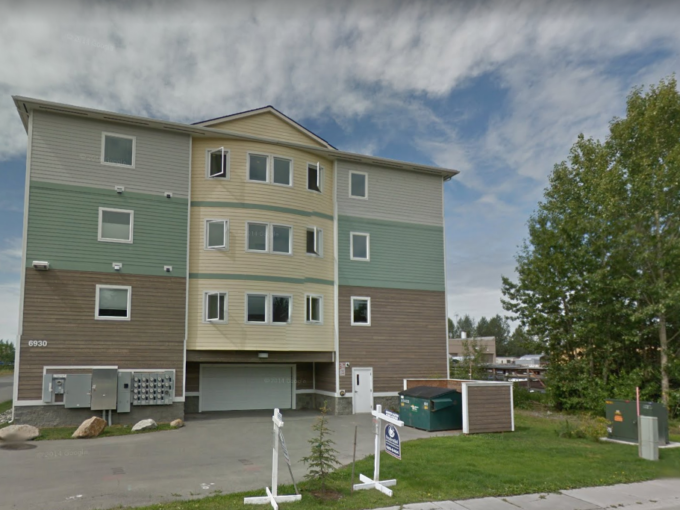 We have been providing professional services to property owners and tenants since 1980, making us one of the oldest property management firms in Anchorage, Alaska. Nova is staffed by knowledgeable, licensed professionals who, through continuing education, stay on top of the many issues that can and do effect our industry. This allows us to attain our goal of having our property owners become our partners for life. Our philosophy and mission is, and always has been, to provide management services of the utmost quality to our property owners. Allowing our owners to maximize their profits while maintaining and protecting the integrity of their buildings. Looking for your perfect place to live? 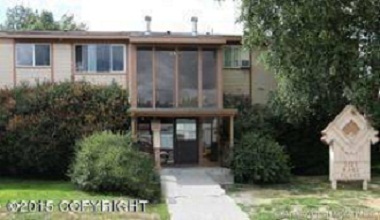 Gorgeous 2BD/2BA Condo with W/D In Unit, Garage, Balcony, & More! 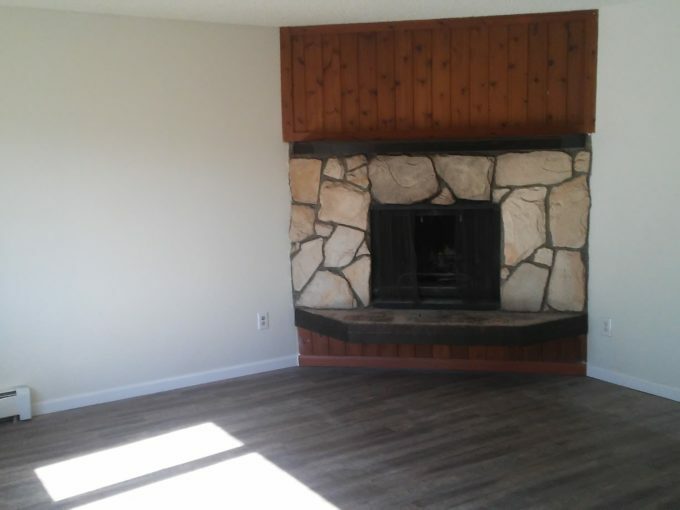 Southside 3BR/2BA Condo with Carport, W/D, DW, Balcony, Fireplace! 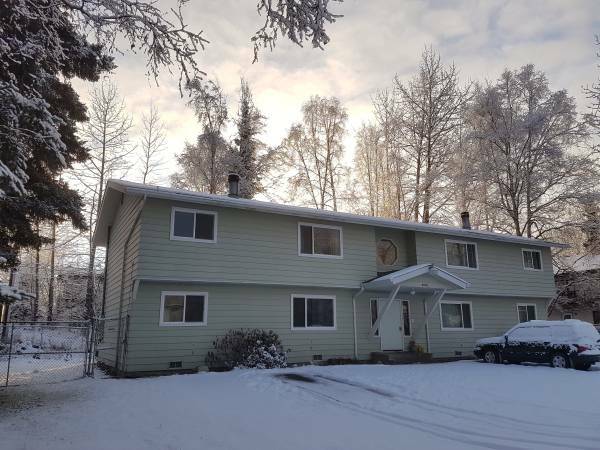 Spacious 2BR Off Turpin with HW Style Flooring, Large Fenced Yard! Nova Property Management is always courteous and professional. They go out of their way to assist rental property owners and tenants. I highly recommend them to anyone either seeking someone to manage a property, or a renter!